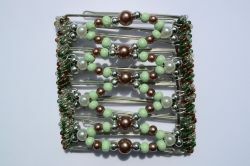 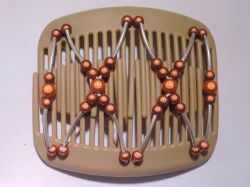 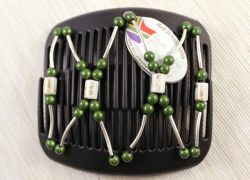 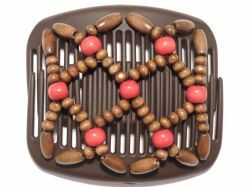 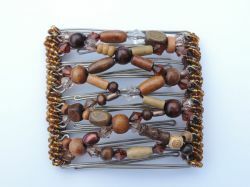 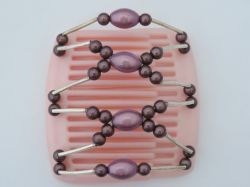 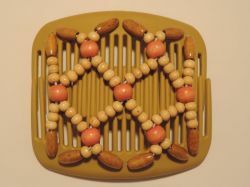 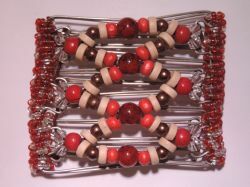 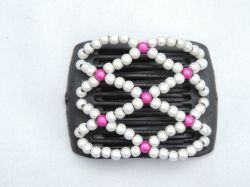 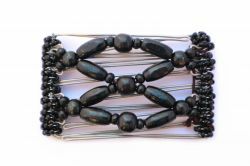 Which hair clips are you looking for? 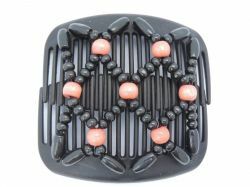 What kind of combs are you looking for? 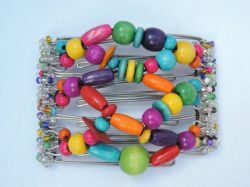 What colour beads would you like?